Denis and Myself visited the Haunted Brewery Friday the 13th for a fun date night with my Uncle and his wife. Below is a fun video. 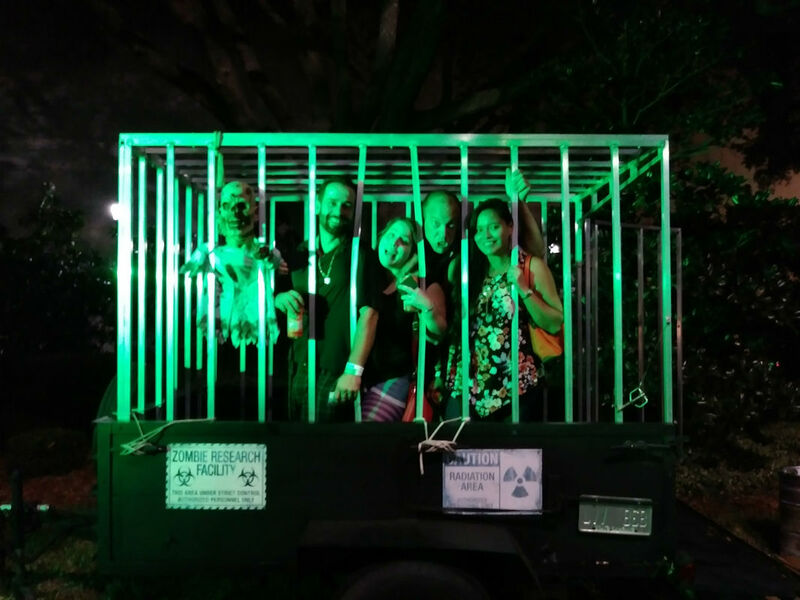 As far as a my review I was disappointed at the extras costs after buying VIP I had to pay $15 to go threw the only haunted house. I don't regret going just because of doing the live action hunt. I will probably never try this event again not worth a second visit. Enjoy my uncles interaction with the fun live entertainment. ​When you think of Florida, your mind probably conjures up images of glitzy tourist destinations. That’s not all there is to see,however. If you’re ever in the Jacksonville area why not stop off at the Tree Hill Nature Center? Here you can get in touch with Florida’s varied flora and fauna. All while taking in the natural tropical beauty the state can allow. With three walking trails covering over 50 acres of lush preservation land,there are lots to do. While letting your worries flow away on a walk among nature,there are various educational exhibits along the way. You can learn about all those amazing plants and animals you see. You can also stop and visit the animals comprising a list of various and exotic species. Educational exhibits are aplenty, so it’s all perfect for kids. It’s also quite affordable too. Adults pay USD 5 while seniors, college students, and military personnel pay $4USD. Kids 3-17 get in for USD 3 while anyone under 3 gets in FREE!! 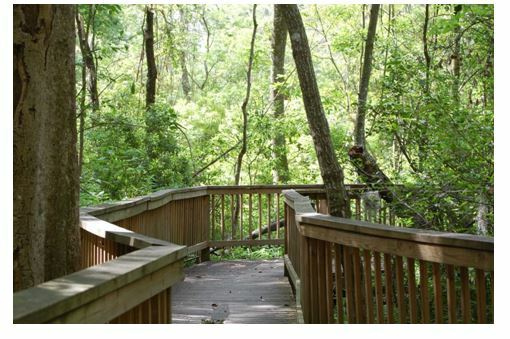 Come get in touch with nature at Jacksonville's Tree Hill Nature Center today! ​You don't always have to go to one of Florida's popular beaches if you want to take a swim. If you're in Jacksonville why not join up with Swimming Social? Let your muscles get a relaxing work out while meeting and interacting with a bunch of new people along the way. 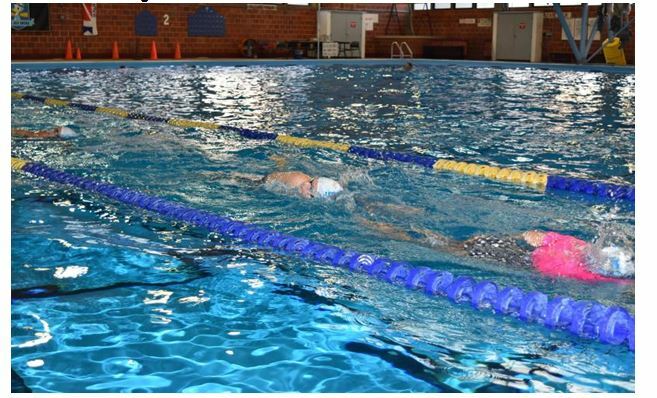 It’s a known fact that swimming can work wonders for stress relief and muscle development while improving health in other areas. Don't underestimate this simple exercise. The best part is that all this stuff is absolutely free so no worries about payment! Come join up and improve your health in more ways than one today. ​Do you follow the latest fashion trends and styles? Are you in Jacksonville Florida? 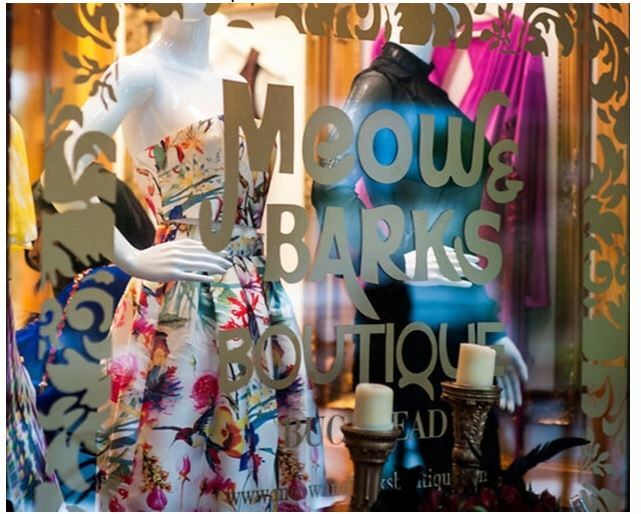 If so then you have to go check out Meow and Barks Boutique. Located at San Marco Boulevard this stylish store carries fashionable clothing for all occasions. They carry jumpsuits, swimwear, outdoor wear and clothing for ladies of all sizes. Don't dawdle though as these items are in constant demand. If you don't act, that dress you had your eye on will disappear. Let everyone know you're in vogue with something from one of their fashion collections as well. Can't make it there yourself? Check out their website then and browse their vast selection. Pick out exactly what you want and snag it fast as though you were right there. They ship worldwide, so you don't have to worry about your location. ​Jacksonville, always expect the unexpected here. 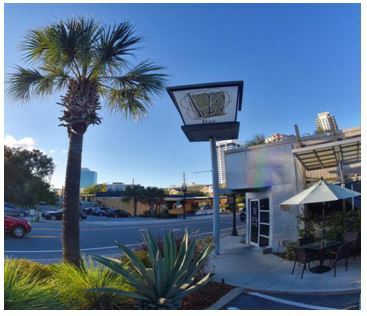 BB's Restaurant and Bar in Jacksonville is a place where you will find a mix of good food and drinks to enjoy. 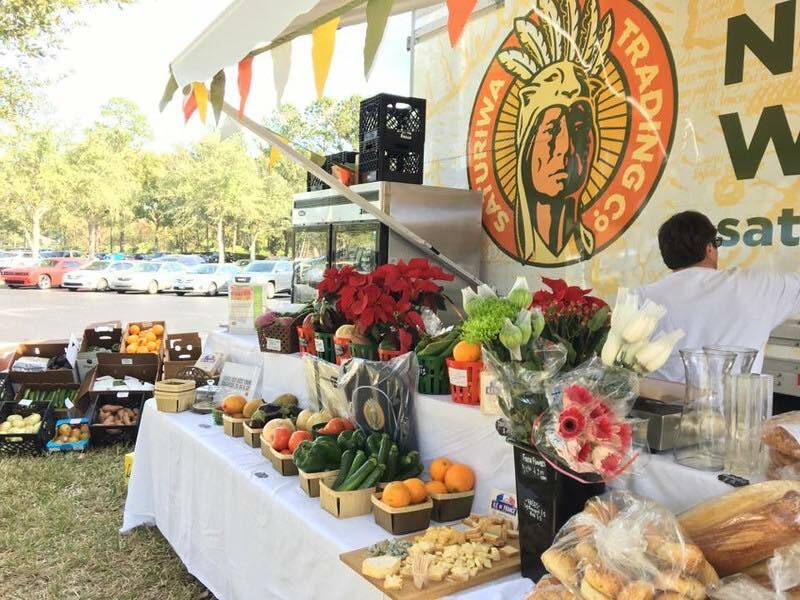 Located at 1019 Hendricks Avenue, Jacksonville, Jacksonville BB restaurant offers you American continental cuisines that are light, tasty, and cheap. You will be amazed to find space for some deserts and drinks even after you eat their multiple choice food menu. If you are wondering for places to try with multiple choice of foods then BB restaurant and bar should offer you exactly what you are looking for. Their arrangement of the restaurant with bar is simple yet wonderful and with bar together this will be a nice hangout for someone who has ample time. The good thing about BB’s restaurant is you do not have to wait long once you place your order and the staff is welcoming. Some popular food and beverages photo from this wonderful place is below. ​Brunch featuring Banana foster French toast, chicken and waffles, our breakfast pizza, crab cake benedict, po'boy omlette and much more for your hungry tummy. Huntington's disease Education Event is a free education event for patients and caregivers and will take place on 23rd September at Olive Garden restaurant. Huntington’s disease is a genetic disease and people suffering from this disease has a progressive breakdown of nerve cells in their brain. This results in various disorders in movement, thinking, and psychology of the patient. You can reserve your place by RSVP to 866-687-2730 or TevaRSVP@ahmdirect.com. This event will be a perfect for the patients and caregivers to understand the basics of this disease and how you should handle people suffering from HD. There is some information that will be shared during the event that is vital on how you should be treating this disease. Make yourself available to grab this opportunity. 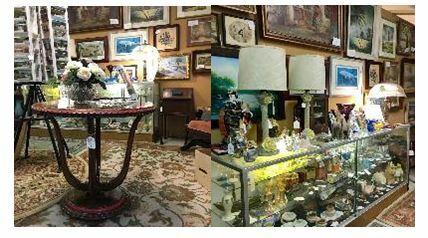 Being in the business of antique mall since 2012, Avonlea offers you with the wide variety of historical furniture to the modern affordable and functional interior design. They have large collections of collectibles, silver, and jewelry along with home décor, clothing, and art that you will mesmerize you with their design. Located at 8101Philips Highway, this mall is a good look around for someone with the interest in ancient arts and cuisines that includes tasty lunch menu with some wine and a wide range of cakes. You would love to stop by this wonderful store and get some exquisite gifts for decorating your home. A mix of ancient art and modern cutting-edge designs, Avonlea mall offers you attractive interior design ideas. For someone with vestige interest of decorating their home, this mall will be placed to hang around. You will be offered with some decorative pieces of arts along with some delicious cuisines all under one roof. ​Avonlea has a wide range of home decors to offer you. ​Some masterpiece to hang on your wall.